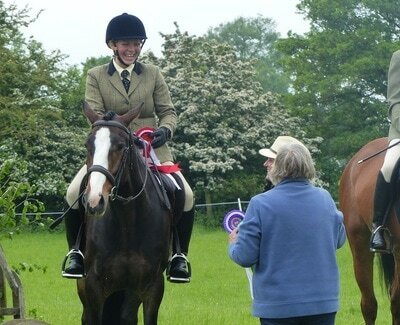 Why should I become a member of British Riding Clubs? A chance to take part in local and nationally organised events and training. A change to compete in 6 National Championships and 1 Regional Championships, plus International opportunities and team events at Blenheim, Hickstead, Badminton and other large events. 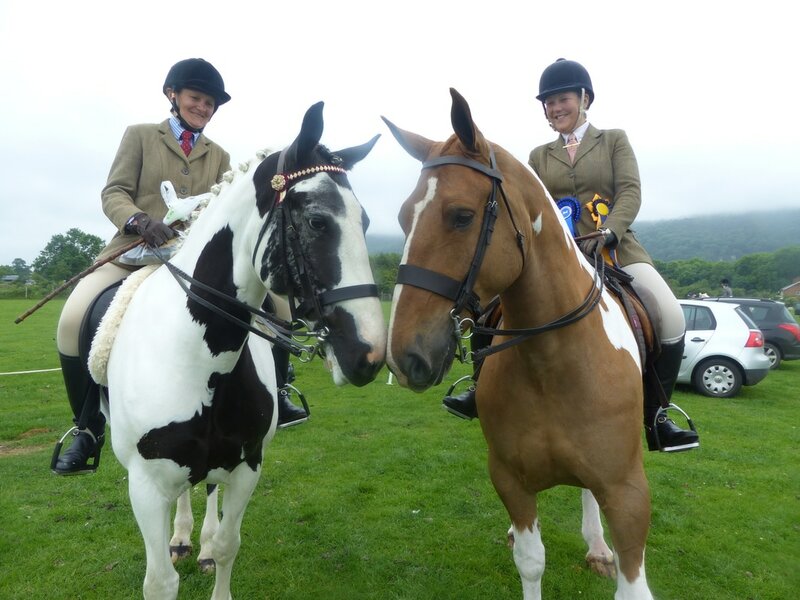 Why should I become a member of Malvern Hills Riding Club? 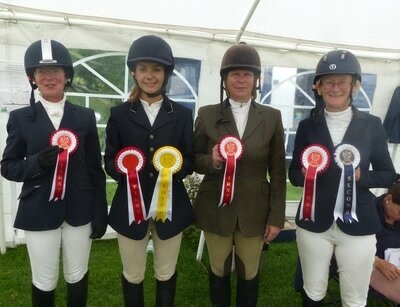 Annual points league for anyone who competes for the club or at a club event, with superb rosettes and a trophy for the winners of each section. Trophies awarded each year for Achievement, Progression, Horse of the Year and lots of other reasons. WHICH MEMBERSHIP SHOULD I PICK? Please print off the membership form and send to the Membership secretary, along with a cheque made out to Malvern Hills Riding Club. I agree for my details to be kept on an internal Malvern Hills RC and British Riding Club membership database. My details will only be used by MHRC or BRC for contact purposes and will not be passed to any third party. 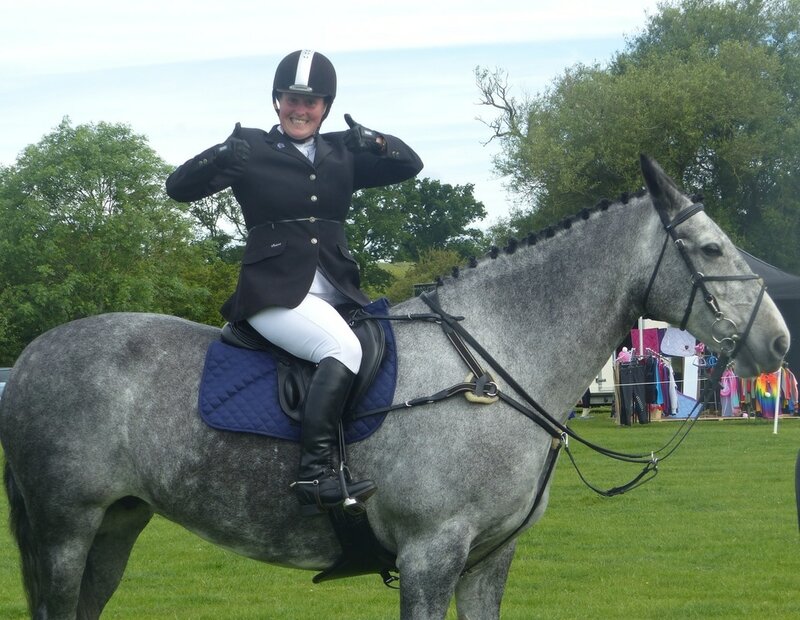 I understand that at mounted club events, I must wear a riding hat (and body protector where appropriate) to current BRC standards, and that by not doing so I may invalidate my BRC insurance. I agree that I will adhere to the BRC Code of Conduct and, as a member, will do nothing to bring the reputation of MHRC or BRC into disrepute. If member is under 18, then the form must be signed by a parent of guardian.